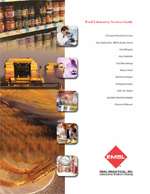 EMSL Analytical, Inc offers a wide array of Food Chemistry Analysis. 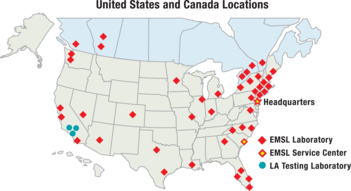 Standard turnaround rates and expedited rates are available for many tests. Please contact EMSL for special testing requirements or additional test parameter requests.